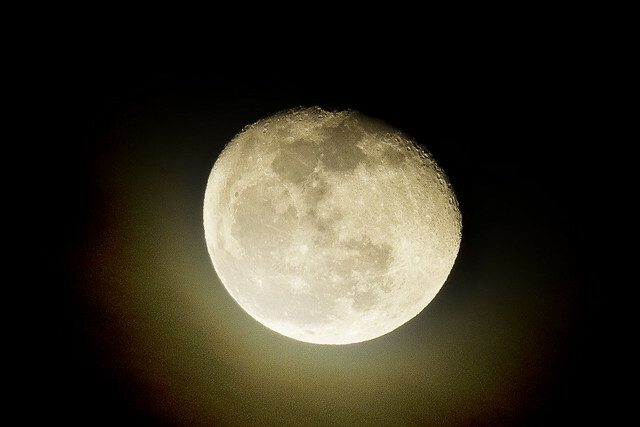 Beneath the sodium light of a salty moon. Today, in 1881, the bleeding heart Russian author Dostoyevsky died from a triad of pulmonary hemorrhages. In 1913, a mysterious series of fireballs streaked across a 7,000 mile long patch of the night sky, which scientific opinion described as the break up of a previously unobserved natural Earth satellite – a tiny moon. It’s also Ash Monday, aka “Clean Monday,” which kicks off the liturgical calendar for Easter in certain variants of Christianity. Queensicans rejoice on February 9th, for on this day in 1956 – Mookie Wilson entered this world. For me, it’s just Monday. I hate Mondays. Whenever it has been possible, as the weather has been decidedly antibiotic, one has engaged in the usual pursuit of hidden knowledge around the dustier sections of North Brooklyn and Western Queens. Most of the aforementioned objects of my interest have been a bit better hidden than usual, given the blanket of snow and ice which occludes the pavement. 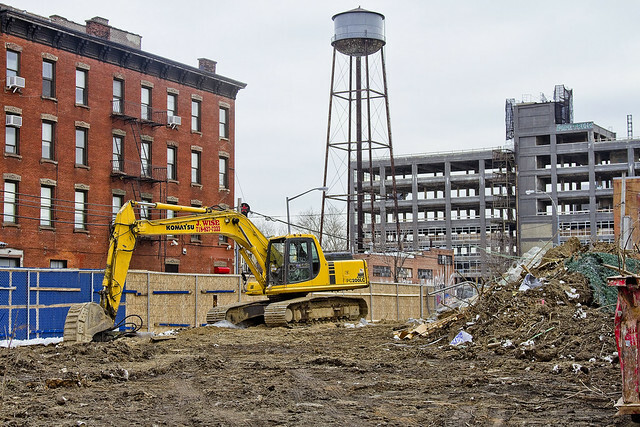 Luckily, the Real Estate Industrial Complex is at work in Greenpoint converting the toxic East River shoreline of that ancient village into a residential zone. A protective wall of condominiums will rise, ones so stout that they can protect neighborhood streets from fire and flood alike. A few of them will be residential transformers, I imagine, able to turn into giant robots who will defend Greenpoint and Stuyvesant town against an attack. They will be known as CondoBots. That earth mover you see in the shot above? Yep, that’s a small one, and it calls itself Payloader. The latest bit of hidden knowledge I’m working on, incidentally, is figuring out where all the hidden or filled in tributaries of Newtown Creek are or were. One branch of Maspeth Creek used to terminate at the locus of 58’s – avenue, street, road – nearby the Clinton or Goodfellas Diner. 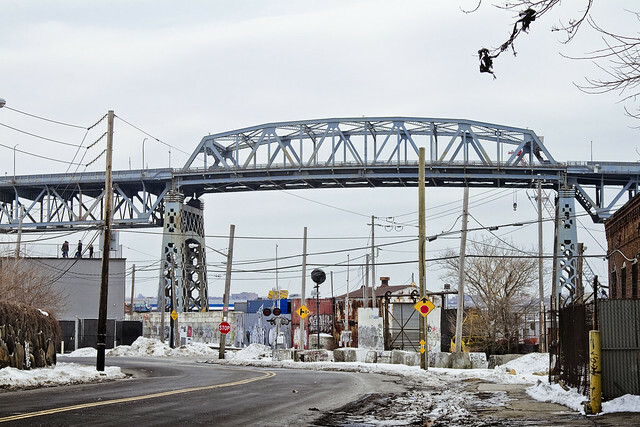 Under the Kosciuszko Bridge, on the Queens side, there was a largish tributary that flowed south out of the heights of Sunnyside, and ran between Laurel and Berlin Hills on its path to Newtown Creek. It’s “map work” and since I have zero budget for acquiring facsimiles of historical plottings, quite difficult and slow going. Headway has been made, however, and all will be revealed soon enough. It’s all so depressing, really. Look at what happened to Dostoyevsky, who died of a bleeding heart. i’m looking forward to hearing about the hidden or filled in tributaries ! I like mysteries like that.